A smokin' hot dad falls for the innocent nanny... and he's a Mafia boss. 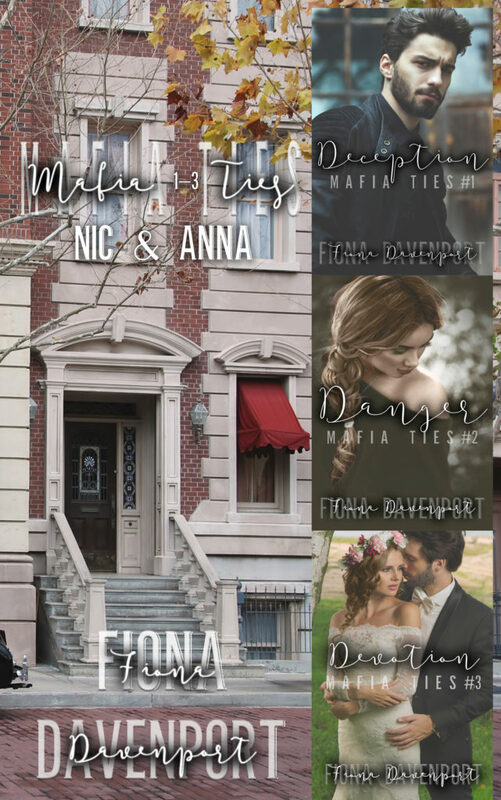 Deception: Nic DeLuca is used to taking what he wants. Born to lead a powerful mafia family, he’s not in the habit of asking for permission—or forgiveness. He’s willing to cross any boundary when it comes to possessing what he considers to be his, and from the moment he laid eyes on Anna Martin, he knew she was meant for him. Nic is quick to move the innocent nanny into his home... and his bed. But, he hides his dark side from Anna. The deception is necessary to ensure she falls for him before she realizes exactly who he is. Danger: Anna Martin was looking for a nanny position, but she found more than she bargained for when she fell for single dad Nic DeLuca. When she finds out he’s a mafia boss, her head tells her to run but her heart tells her to stay. With his baby girl in the hospital, Anna stands by her man in his time of need. But when danger swirls around them, will they manage to find happiness together? Devotion: It didn’t take long for Nic DeLuca and Anna Martin to fall in love. The mafia boss and innocent nanny may seem like an odd match, but their devotion to each other is absolute. 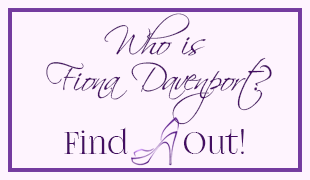 Visit Fiona's profile on Pinterest. 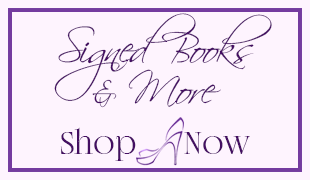 The Risque Contracts Series Box Set & Pre-Order links!